NJD welcome F Alexander Mogilny to the swamp with the 1st overall pick. 1.5 Winnipeg Jets (Zep) selects P. Bure. San Jose selects the great one 99. 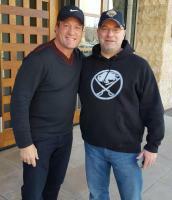 Atlanta Thrashers (Beavers) goes with Doug Gilmour. Hartford Whalers (BOK) takes Patrick Roy. 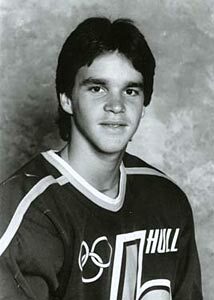 1.23 The Cleveland Barons, in their first season in the GDL take a chance on Lucky Luc Robitaille! Chicago Blackhawks pick Cliff Ronning. Chicago Blackhawks select Brett Hull. 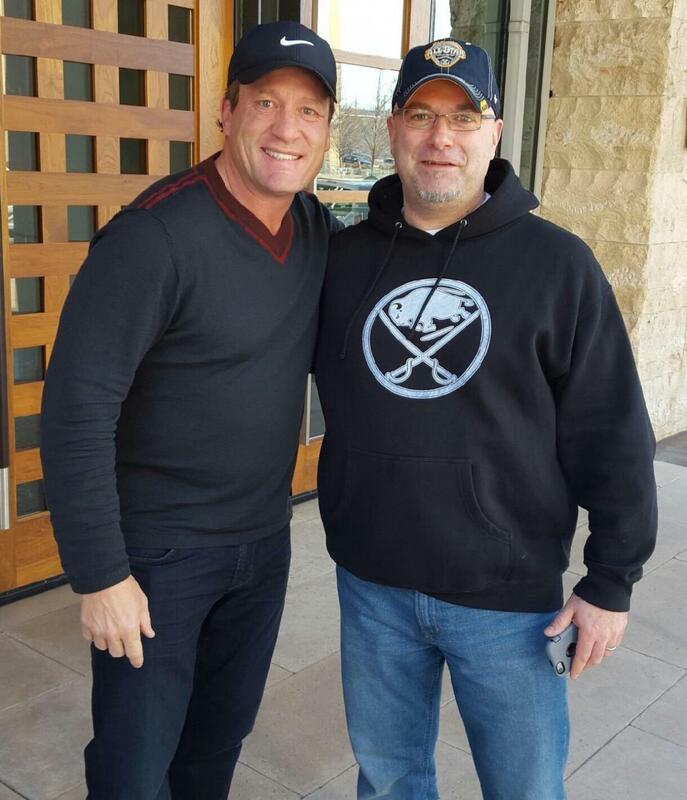 2.2 Cleveland Barons take a chance on Phil on Wheels Housley! It is getting real!